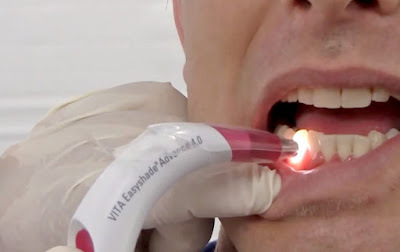 This short video presents a general overview of the use of VITA's electronic shade-taking device, the VITA Easyshade Advance 4.0. Reviews the practical application of the device in the dental office. Please contact Vident at 800-828-3839 USA, 800-263-4778 Canada for ordering information.